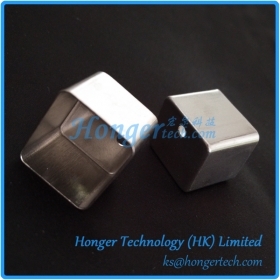 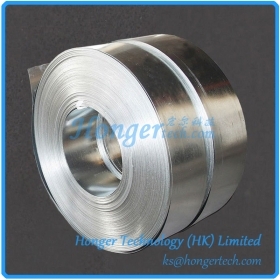 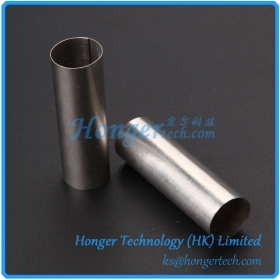 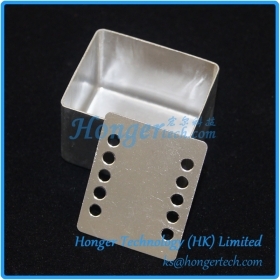 Soft Magnetic Mu Metal Shielding Can Suppliers,Manufacturers,Factory " "
Packing: Plastic bag, Blister box, or as required. 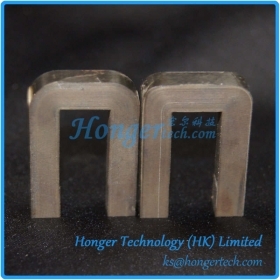 Appliance: audio transformer, EMI shielding and other fields, etc. 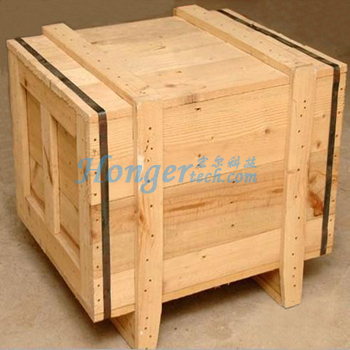 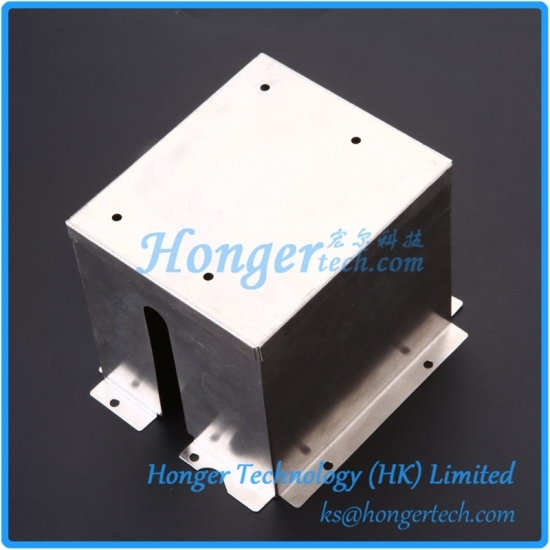 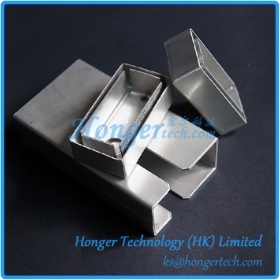 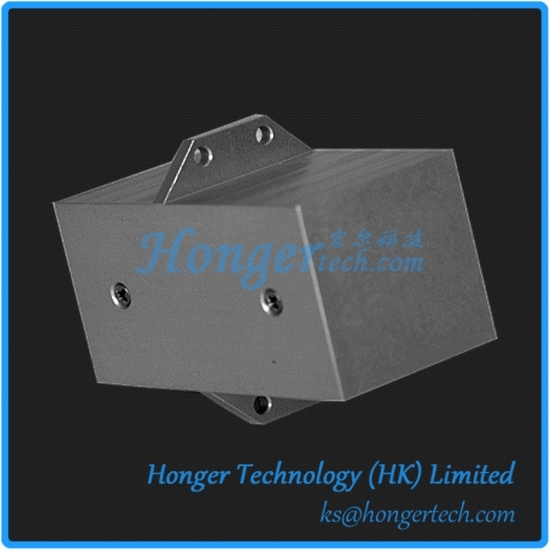 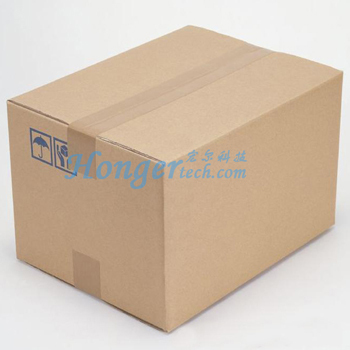 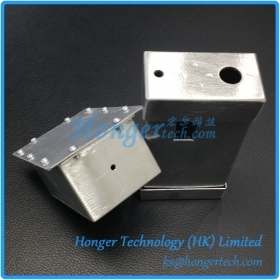 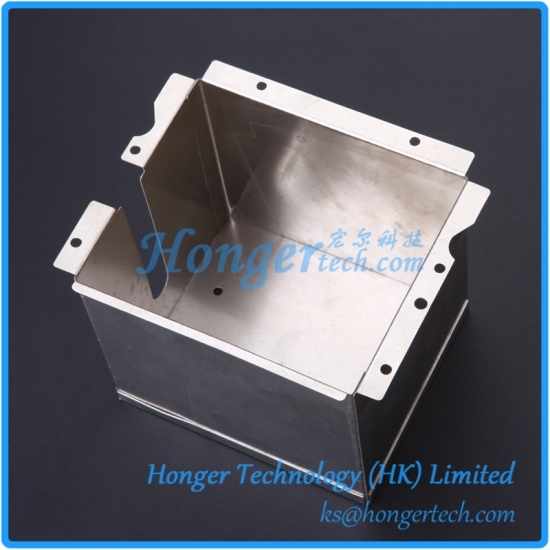 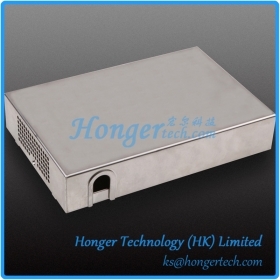 Mu Metal Shielding box is a major protecting method in magetic fields, which obtains double actions: one is to prevent or reduce the electromagnetic interference from outer field, the other is to prevent or reduce the part's own electromagnetic field affecting any other relevant parts. 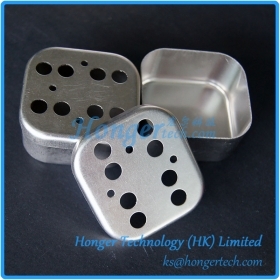 Deep Drawn Mu Metal Shielding Cans are designed for protecting sensitive circuits from unwanted parasitic magnetic fields, they are typically applied in audio transformers, power inverters, current sensors, magnetic immunity, EMI, etc. 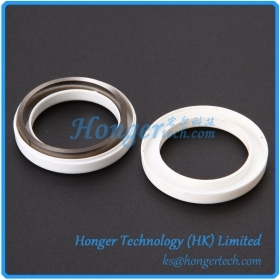 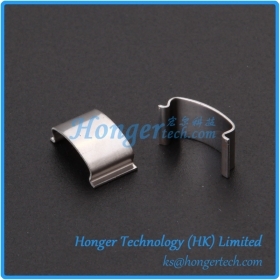 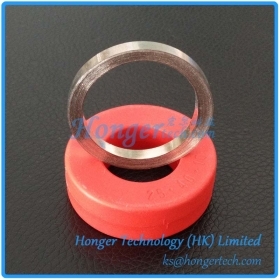 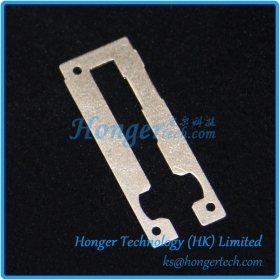 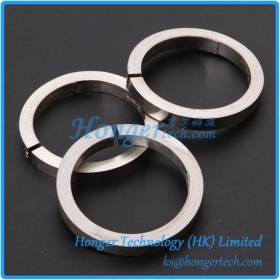 CC Type Mu Metal Cut Cores are mainly used for Choke coils for SMPS, DC/DC converters, adapter & battery charger and Uninterruptible Power Systems.